Lenovo’s VP Chang Cheng has been teasing the company’s upcoming flagship smartphone for past couple of weeks. 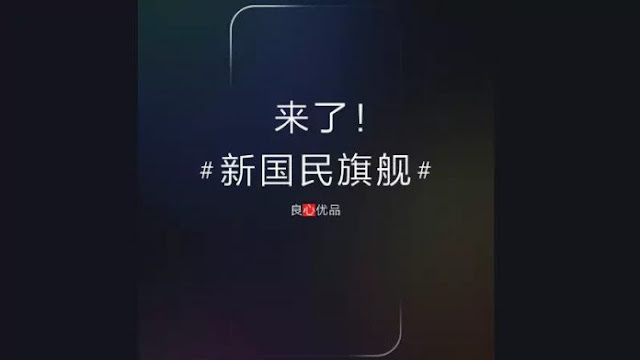 Now, the company has finally confirmed that the Lenovo Z5 will be launched at an event to be held in Beijing on June 5. Going by the leaks and teasers, the upcoming Lenovo Z5 is going to feature some extraordinary specs like full bezel-less display and 4TB storage. Now coming to the Lenovo Z5 features, according to come official teasers the smartphone will be sporting a full bezel-less display. This will make it the first smartphone to feature full bezel-less display (Vivo Apex is still a prototype and could be launched on June 12). Moreover, the smartphone will feature an AI-powered dual camera setup as well, the leaked camera samples confirm it. 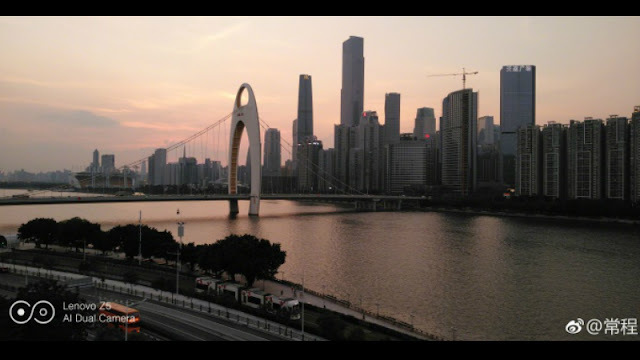 Lenovo’s VP Chang Cheng has earlier posted two camera samples on Weibo that suggested it will pack an AI-powered camera. Another most “out of this world” feature of this device is that the smartphone will feature whopping 4TB of internal storage. Lenovo gave credit to the “particle technology” to make this mammoth storage possible in Lenovo Z5. Lenovo claims that with this much storage, the smartphone will be able to store 2,000 HD movies, 150,000 music files, and one million photos.